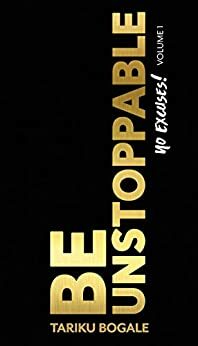 Be Unstoppable uses your experience and wisdom to help others achieve success through adversity. Why was this an important book for you to write? 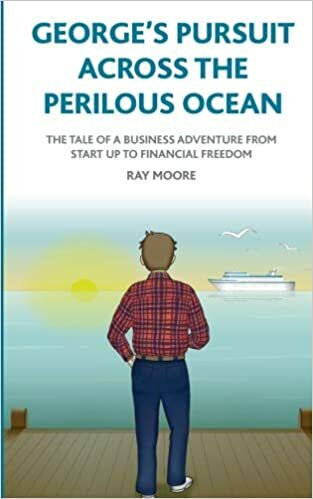 Have been encouraged by so many people and my story was featured in business and leadership magazine as well circumstances that I was placed you read in my book cornered me on writing of this book. You have been the founder and CEO of numerous companies. 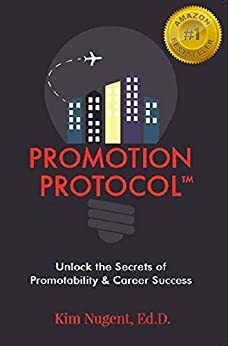 How has your experience helped you write this book? Growing up on street from age 8 and looking over my shoulder to navigate about life in general has helped me a lot on the writing of the book. 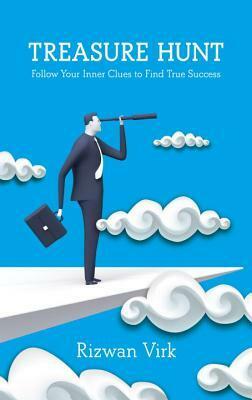 Indeed, the many ventures that I explored has helped me greatly to provide wisdom’s that business people needs as the book written from real life experience than business books that we find in shelves written by famous succession business people that used lift instead of stairs that doesn’t relate to most readers. In this book you touch on many themes including sacrifice, hope and courage. 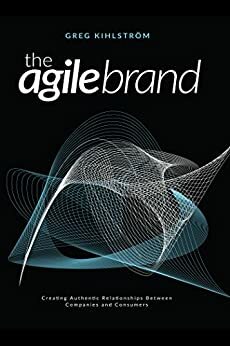 What were some themes that were important for you to focus on in this book? The many themes are very important ingredients that one needs to overcome challenge and be unstoppable but delegation is a key as it gives you the time to explore other options unless you will be stuck in one issues/business that might consume your entire time/life. Be Unstoppable examines failure as well as success and how to keep going through both. What was one failure in your life that you learned a lot from? I failed many times but learnt hard way that I’m the one and only myself will pull off from failure. We don’t usually know what we are born to do. We certainly also don’t know what kinds of obstacles we will face, or what forms they will take. When we understand how the world has been connected through history—through the movement of people, goods, languages, music, movies, and many other things—we see our world more clearly as a shared planet and a home for everyone. There is very little in life more important than acting quickly and with great decisiveness. Many people all over the world have dreams—big dreams or small dreams. To get there, we have to take risks. People who have studied business or been in the business world, like me, know that in business, one often discusses risk versus reward. Be Unstoppable is a golden nugget of wisdom, through the stories into which my life’s energy has flowed and emerged greater each time, that will bring you gold, in real money and in what is important in your life. Life is not meant to be a straight and smooth road. It is always inspiring to meet someone who has survived the obstacles from travelling a long and bumpy road. Tariku Bogale is one such person. He is not shy about letting the reader into his world, about letting the reader see the great, the bad, and the downright dirt. He is honest and transparent. His narration of his life is colored with moments that should be embarrassing but in retrospect are quite significant to the man he is today. 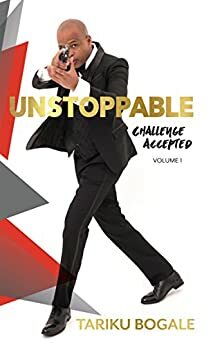 Unstoppable: Challenge Accepted chronicles the life of Tariku Bogale. He talks about his life as an abandoned child all the way to the glamorous city of New York. He talks about his journey from a self-reliant 8 year old with barely enough to get by to a global business mogul renting high end New York residences. He talks about his roots. They are quite weak to begin with but they become stronger as he grows up. His resolve is seen from an early age when he brings his mother to live with him regardless of his father’s wishes. He faces and survives heartbreak before the age of fifteen. It does set him back a little bit. A fact he is not afraid to disclose but he gets up and dusts himself off anyway. As he says, there were angels at every point of his life. The kindness of strangers has helped him a great deal. It is admirable that he has chosen to credit them where necessary. This story is wonderfully told. 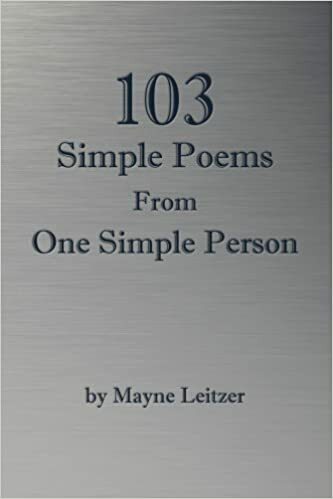 The author is looking to show the struggles he has been through on his journey to the man he is today. It is well written. It is thrilling and interesting. Often, we look at successful people as super humans but this story confirms that they are mere mortals just like us. They make mistakes and bow to urges just like us. It renews the reader’s courage and motivation. The author has a proper grasp of the English language. He understands the nuance of storytelling and applies it quite effectively in this book. This story is captivating and vivid. However, there seems to be large chunks of the story missing, chunks that would have contributed to the value of the story. The book could use a brush over from an editor. However, that does not quite take away from the inspiring quality of the story. It is still a great story. Tariku Bogale is an inspiring man. He tells this book in a semi-casual way. One will probably be able to take more out of it than if it was told in a formal demeanor. The author’s life story would make a good movie. Very dramatic. But then, what is to be expected considering the meaning of his name.